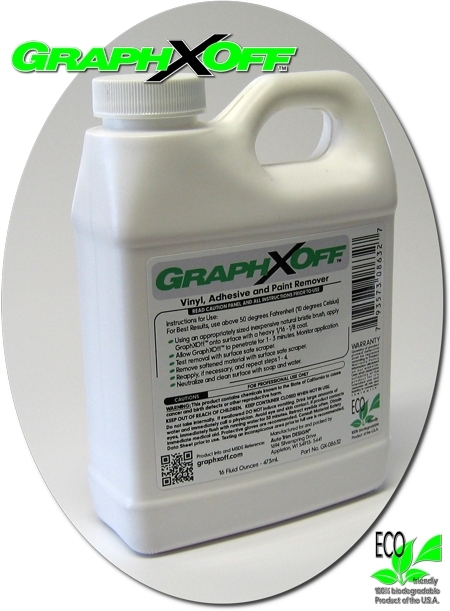 A great tool for the application of our GraphXOff™ product. 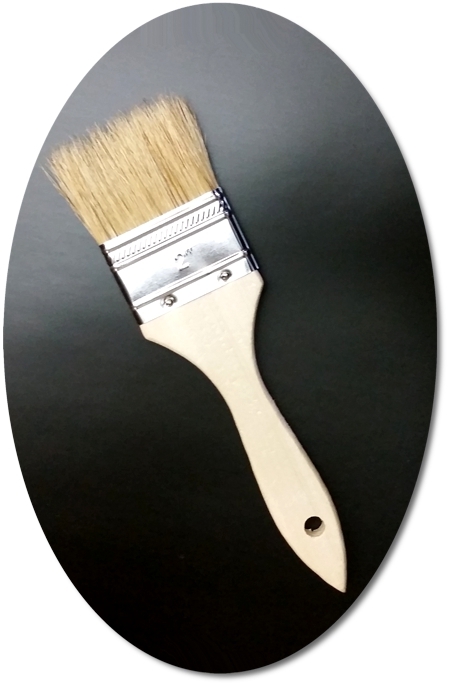 • Inexpensive white bristle utility brush for use in shop, office, home, etc. 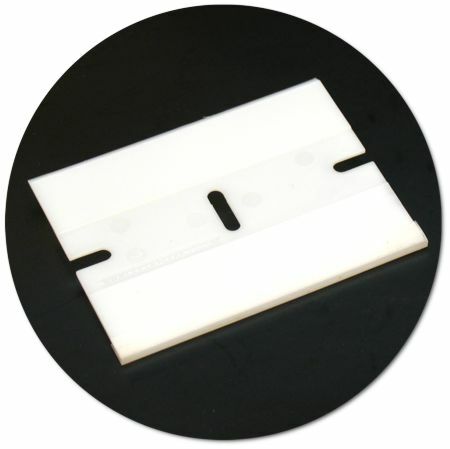 Packaged as one (1) brush.